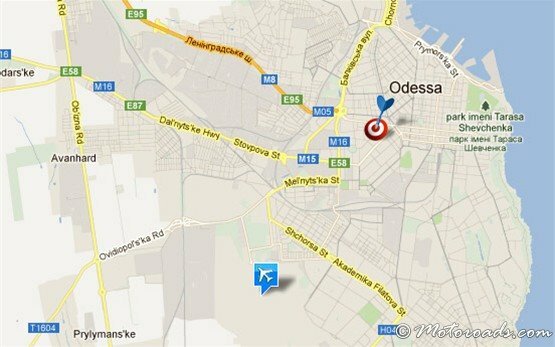 Odessa airport is 20 minutes drive (15km) from the center of Odesa. 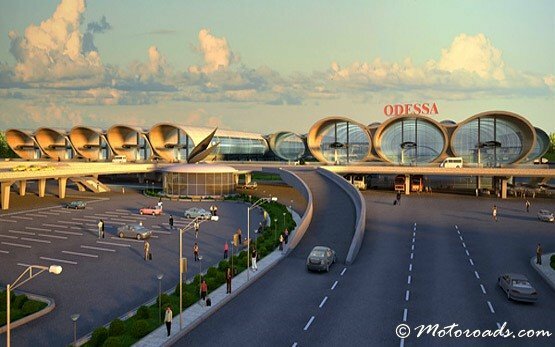 There are taxi desks and buses providing transfer services from the airport to downtown Odesa. 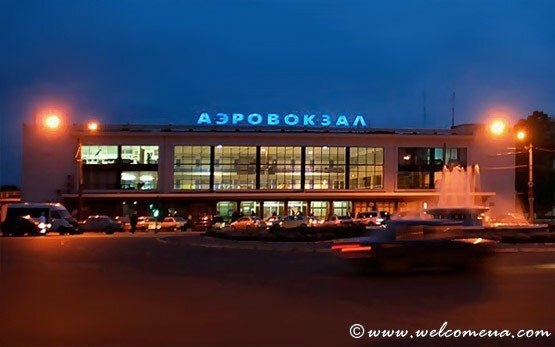 Airport information desk can be reached at: +380 (0) 44 490 4777. 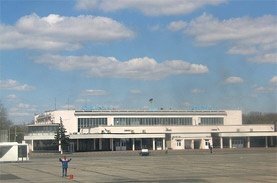 There are no car rental agencies operating at the airport but facilities include banks, currency exchange, ATMs, duty free shops, cafes, bars, luggage packing, and lost and found office.